WOODSIDE, Calif. -- Koko the gorilla passed away Tuesday morning in her sleep at the age of 46. Koko was known for her extraordinary mastery of sign language. Koko was born at the San Francisco Zoo and moved to the Santa Cruz Mountains eight years later, along with The Gorilla Foundation. Koko was featured in multiple documentaries and appeared on the cover of National Geographic twice. She touched the lives of millions as an ambassador for all gorillas. She was an icon for inter-species communication and empathy. 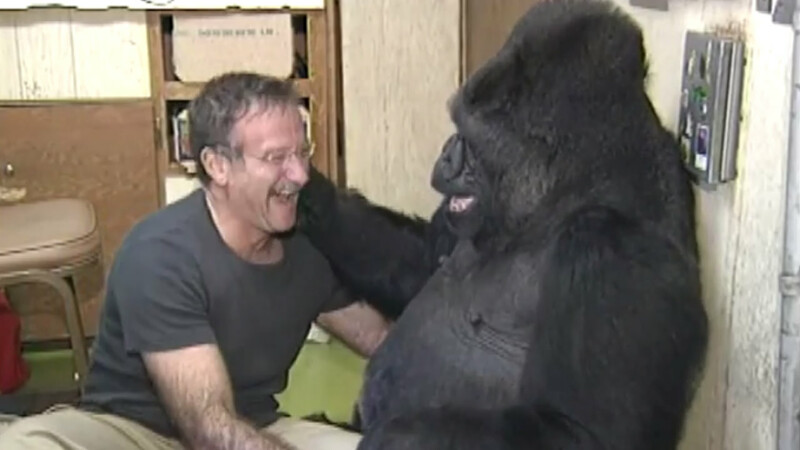 The Gorilla Foundation says Koko shared a special bond with Robin Williams. The two met for a video shoot in 2001. This gorilla knows how to dance!